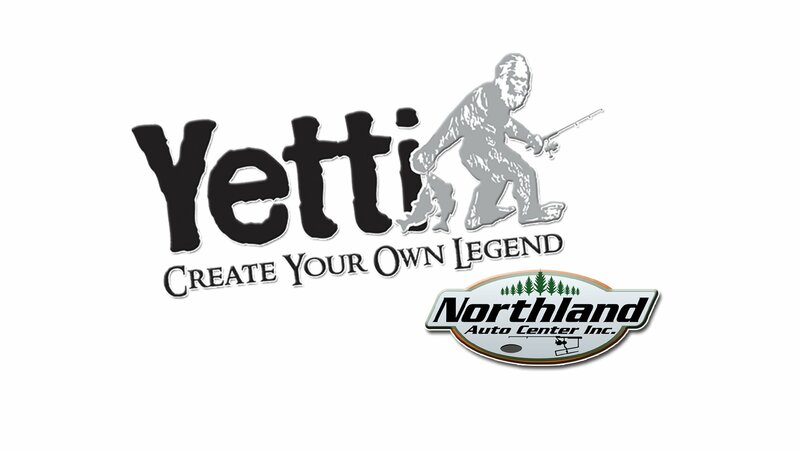 This week on Outdoor Bound TV, we hook up the Yetti fish house for a road trip to two famous Midwest ice fishing destinations. First we travel to Lake Winnipeg with Prostaffer Mike Gate and Brent Kruger the Fishin’ Magician try their hand at those famous greenback walleyes. Then it’s back on the road, this time to Deer River, Minnesota where Prostaffer Reed Ylitalo puts a lickin’ on some Northern Minnesota perch and crappie.